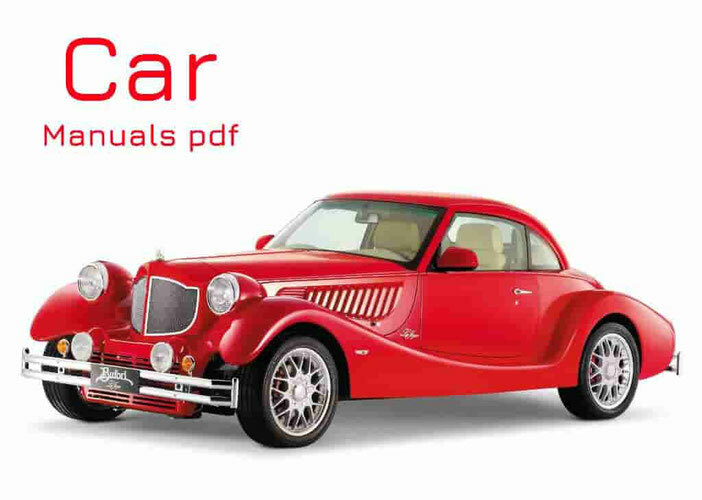 SEAT Car Manuals & Wiring Diagrams PDF above the page. Spanish Society of cars or short SEAT is the largest producer of cars made in Spain. The company started its activities in 1950 with the help of the National Institute of Industry and Fiat (PDF Manuals page) company. That is why the first Seat cars were just slightly modified Fiat, just released under a different brand. They even kept the name. For example, Seat Panda was based on the Fiat Panda and Seat as 600 Fiat 600. The first model Seat, however, was the Seat to 1400, production of which began in 1953. Soon, in 1965, they began to produce and export Seat in Colombia. By 1968 Seat made its millionth car, and by 1974 - two million. But no matter how close was not a Spanish manufacturer, he needed the expertise and means a much larger and long-standing car manufacturer. Especially when Fiat withdrew from the deal in 1981. Then Seat turned to Germany with the question of partnership, and it became a Volkswagen (PDF Service & Owner Manuals page), with whom he signed a contract in 1982. In the same year he appeared the first car without Fiat, called the Seat Ronda. Basically, it was a converted Fiat Ritmo, a fact which did not promise anything good to the Italians, who quickly handed over the case to court. In order to resolve the dispute, the president of Seat at the time, Juan Miguel Antonanzas, revealed at a press conference Fiat Ritmo and Seat Ronda on each side, and all of the Seat was painted in bright yellow color that was featured on the "Car of the donor ". In 1984, the first model of Ibiza came off the assembly line in the Zona Franca, based on the Volkswagen Polo. The partnership with Volkswagen soon became closer, as in 1986, the German automaker was going to buy 51% stake in Seat in June and then to 75% by the end of the year. Only 4 years later I decided to buy the entire Volkswagen Seat, having captured 99.99% of its shares. The first model Seat after the complete acquisition of Volkswagen became Toledo, produced in 1991. 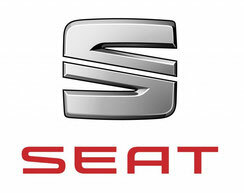 The new Ibiza and Cordoba were developed in 1993 when Seat celebrated the opening of a new plant in Martorell. In 1995 he was made the 10-million car Seat. This event was celebrated by removing the vehicle from the assembly line, at the wheel which at the time was the Prince of Asturias. A new face for the Seat was in the making, when new models were introduced: the Alhambra in 1996, the new Toledo in 1998, and ready for the WRC Rally of Ibiza and Cordoba WRC, which Seat acquired several titles. So how come the new century, the company has released a new line in the field of branding and marketing, more aggressive and more innovative. Leon Cupra and new Cordoba appeared in 2002. In the same year there was a reorganization within the Volkswagen group, when the Seat joined the Audi Brand Group (Service Manuals page).